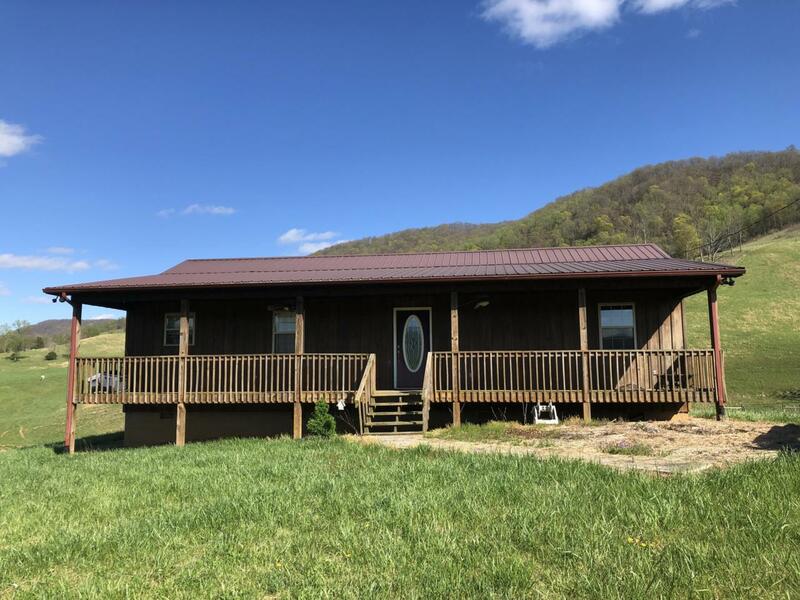 Breathtakingly gorgeous farm situated in Hancock Co TN with panoramic views of the surrounding VA/TN mountains. A mountain spring is the water supply for the very nice 3 bedroom 2 bathroom, ranch style home built in 2005. 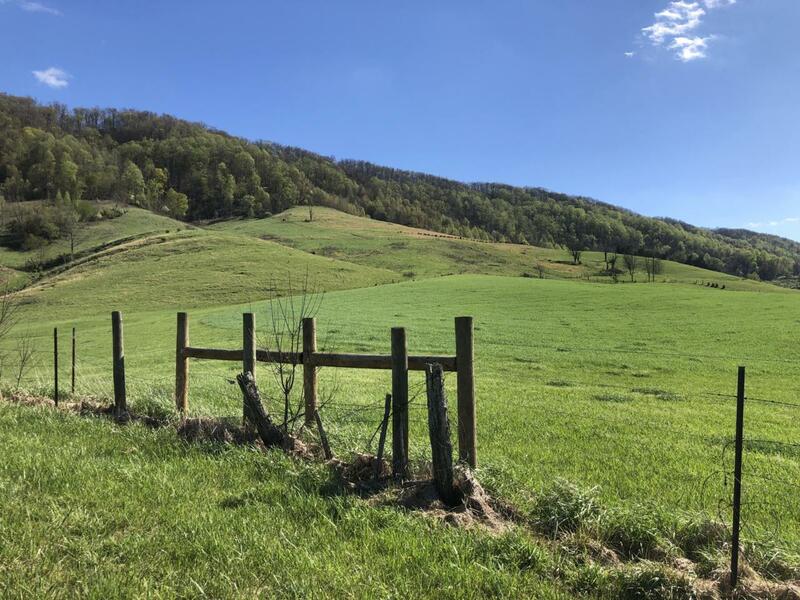 Most of the fencing has been redone by the current owner and cattle is currently being run on the property along with crops soon to be planted. Two large tracts of land makeup the combined tax record amount of 239 acres. 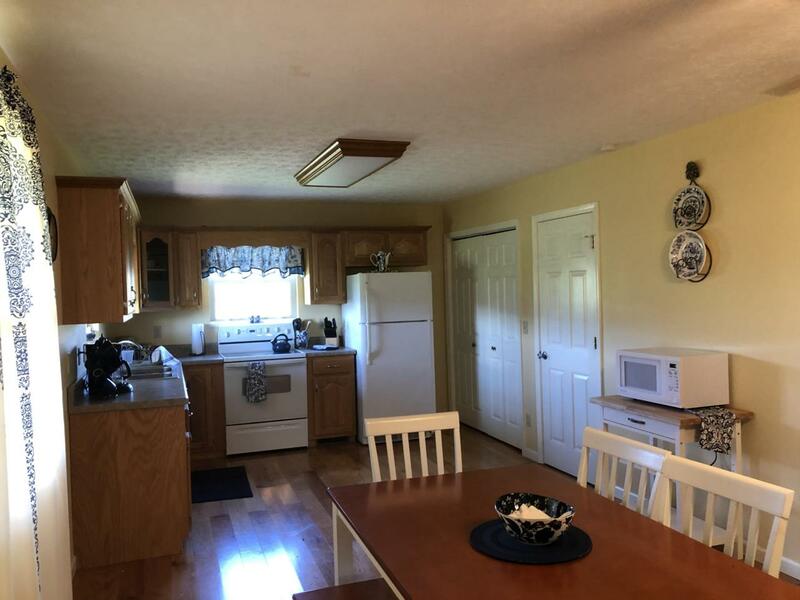 (Buyer to verify acreage).The property has several barns, mostly new fencing, 3 ponds that are spring fed, useable pasture land with a few wooded acres. Keep this as a working farm by purchasing the livestock along with the farm or purchase just the land and home only for current list price. 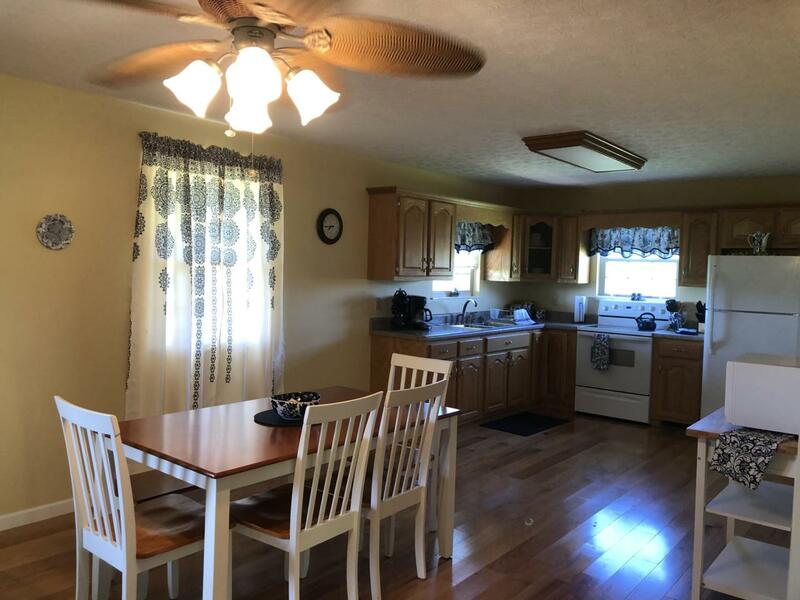 Seller isn't interested in dividing the property.